SOC Bags are built to last. 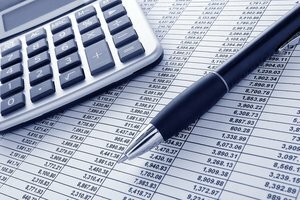 No matter what you are looking for SOC has you covered. Here is a review of the top bags to choose from. 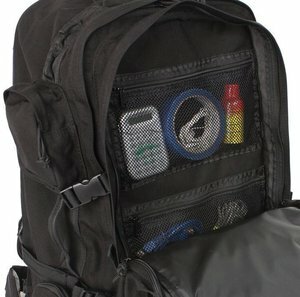 72 Hour Bags are designed to keep you safe and secure for 72 hours in case there is a disaster. Find out what should be in your bag. 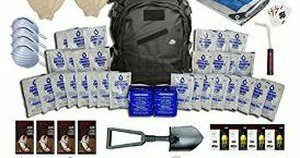 There are many bug out bags for sale, but you need to make sure you get the right one for you. 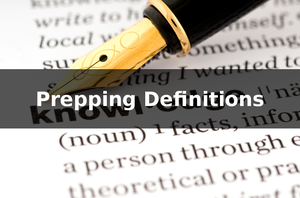 In this article we look at a few of the most popular. 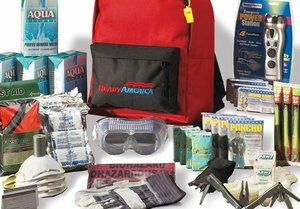 Make sure you can get home in an emergency situation with a get home bag. 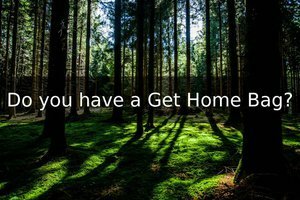 A get home bag is specifically designed with the gear you will need to make it home. Just the essentials. 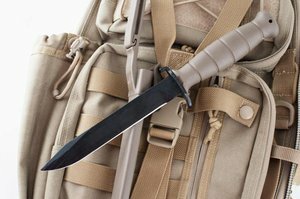 Make sure your survival pack contains these essential bug out bag items, otherwise you may be in trouble. 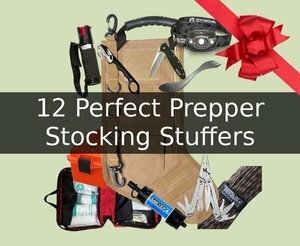 Get some great stocking stuffer ideas for that prepper, survivalist, or grown-up boy scout in your life! 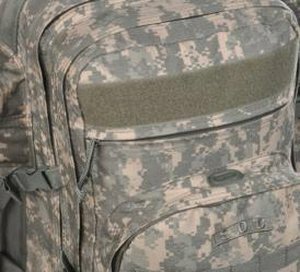 Sandpiper of California (SOC) produces high quality backpacks, find out why they may produce the best bug out bags available. 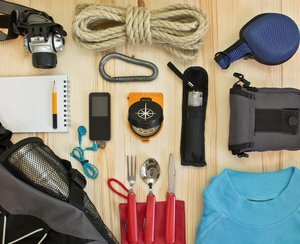 Are you someone who wants a bug out bag but doesn't know what should go in it? Don't worry, there are full bug out kits to get you started. 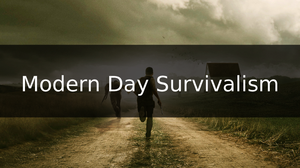 Survival weapons are used for food, safety and as a utility tool. 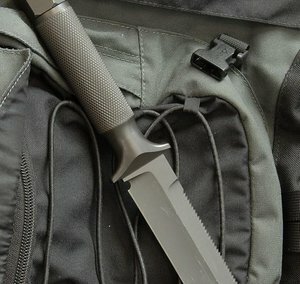 This article is all about the options available for your bugout bag.